The scientific evidence so far suggests that four out of five users will benefit from the formula. safe, and gives you a long lasting, healthy beard. The downside? There isn’t really one, unless you have no patience. you will be sure to go from smooth-faced to bearded before you know it. Firstly, do your research before you purchase. 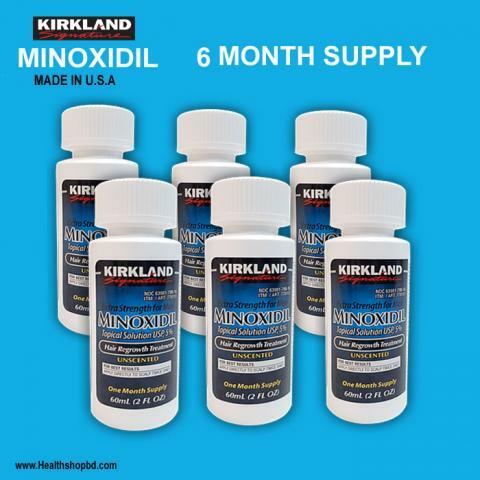 Most Minoxidil manufacturers are genuine and bona fide. 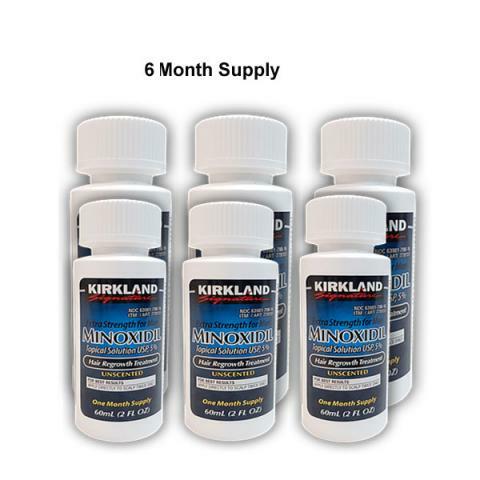 Minoxidil can be found marketed as Rogaine, or Kirkland. As long as it says 5% Minoxidil on the bottle, it will do the trick. you don’t want to exclude this vital androgen, if you are looking to flaunt that facial hair. it acts in the body by widening the blood vessels. This vascular dilation also allows hair follicles to dilate and become more efficient and productive. The main side effect experienced by people who are using Minoxidil to grow a beard is skin dryness. because the dryness inhibits acne formation. However, even the oiliest skins will succumb to dryness in the end. insomnia, bloating, excessive hair growth, overeating, headaches and temporary hair shedding. not at all! As your hair follicles become more productive, you will initially shed some hair. and you are experiencing an “out with the old, in with the new” scenario. The old hair will soon be replaced by your brand new shiny beard. with 8-12 hours between applications. and it is recommended that you leave the Minoxidil on for four hours after application. “terminal”, meaning thick, wiry and beardlike.